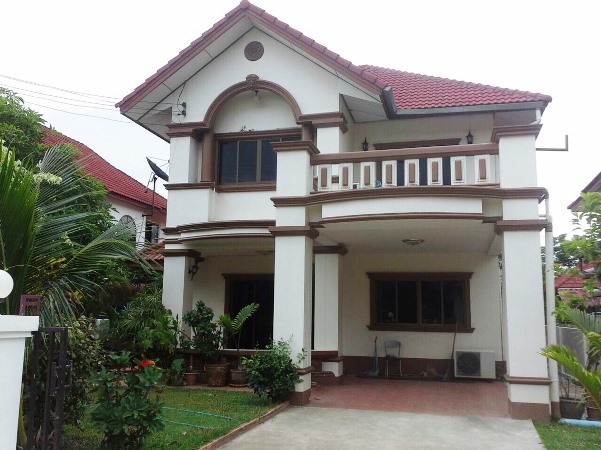 HR0102- House for rent in Chiangmai Thailand. 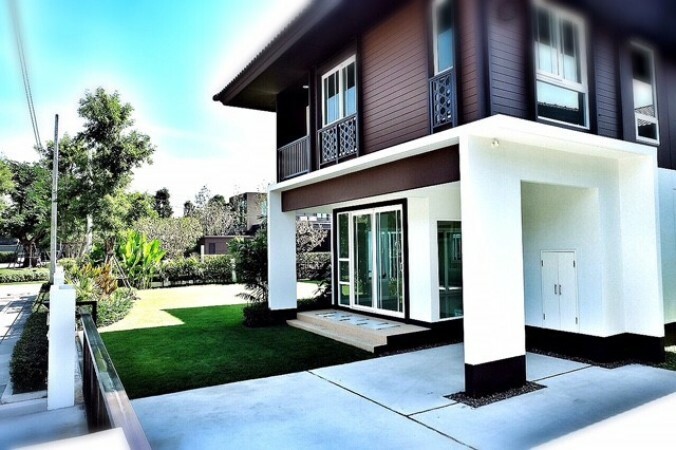 House for rent located in Regent Home 2, Chiangmai-Sansai Rd. San sai noi sub-distritct. Near by Central Festival Chiang Mai,Tesco Lotus, Big C extra, Bangkok Hospital, Thepanya Hospital, Maejo University, Payap University, and city hall. General Features Lot Size: 68 sq.wa. Using area: 160 sq.m. Price for Rent: 15,000 baht/month, 3 Beds, 3 Baths, 1 Dining room, 1 Living room, 1 Western Kitchen 1 Thai Kitchen, 2 Secure Parking, Air- condition, Hot-Water, TV Refrigerator or fridge freezer,Fully furnished. Facilities: Garden, Swimming Pool, Club House, Security, Children s Play ground. 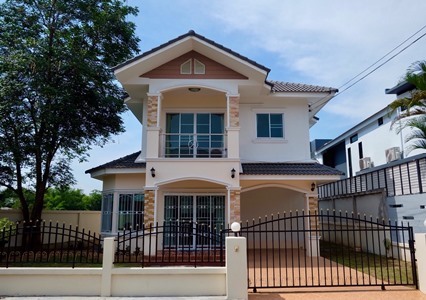 HR2022- House for rent in Chiangmai Thailand. 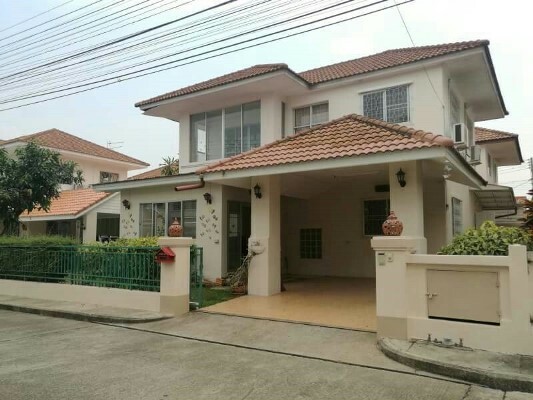 House for rent located in San Sai on Outer Ring Road 3, close to Home Pro, Rimping Supermarket, 7-Eleven and Lotus Sansai garden and lawn. It s convenience, quiet and safe. Good neighbors. Have green buses pass through the front of the village. General Features Lot Size : 83 Sq.wa. Using area : 400 Sq.m. 3 Beds, 3 Baths, 1 Living room, 1 Kitchen, 1 Maid room with bathroom Air condition Hot-Water TV Refrigerator or fridge freezer. Secure Parking ,Fully furnished. 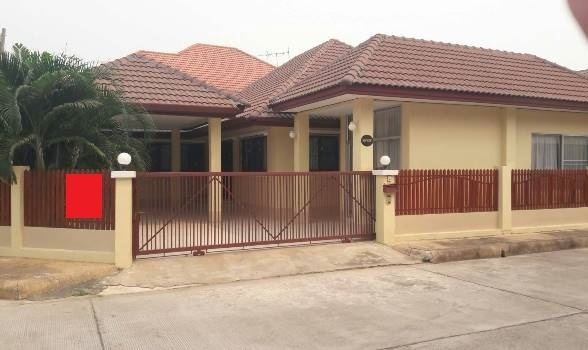 HR2044- House for rent in Chiangmai Thailand. 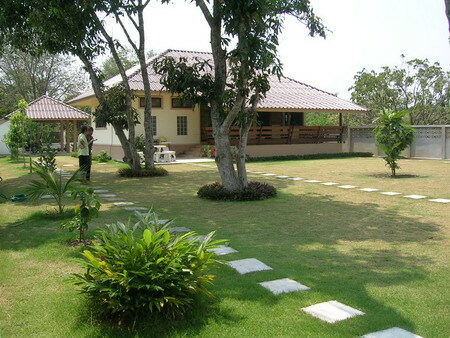 The quality project Good location, connect to inner and outer Chiang mai Ring Road. Facilities; Green Park area more than 1 Rai. Mini lake in Green park area. Sporting field. Basketball corner. Kid garden, securities system. Many point of CCTV camera in our village. 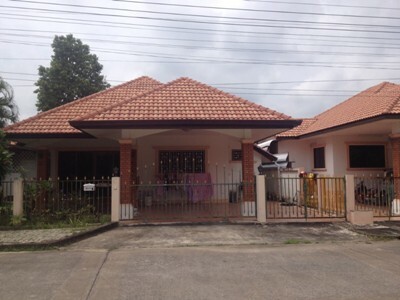 House for rent located in Sansai(San Pu-Loei), Round ring 2. sansai chiangmai. 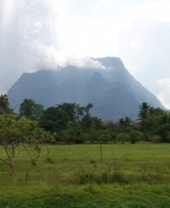 General Features Lot Size: 70 sq.wa. 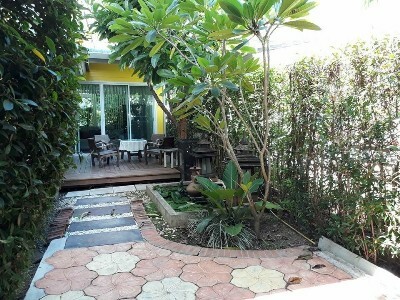 , Price for Rent: 15,000 baht/month, 3 Beds, 3 Baths, 1 Dining room, 1 Living room, 1 Western Kitchen 1 Thai Kitchen, 2 Secure Parking, 2 Air- condition, Hot-Water, TV Refrigerator or fridge freezer,Fully furnished. 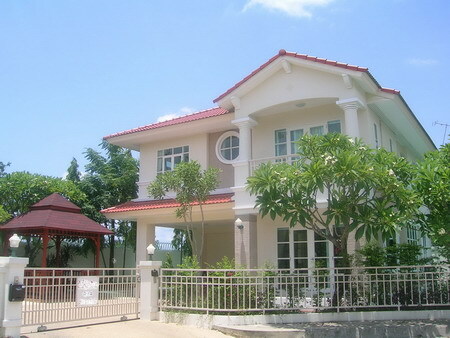 House for rent located in Sansai(San Na Meng), Sansai Chiangmai Thailand. 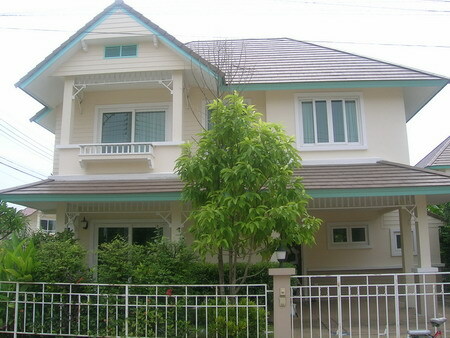 HR1661- House for rent in Chiangmai Thailand. House in Sansai with a yard. 136 sq.waa, two story house, kitchen, living and dining area, 3 bed rooms, 1 office, 3 air-cons, trees and yard, furnished, locates near many facilities. 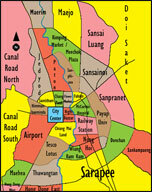 Tesco lotus, Hompro, Rimping, post office, 7-11, restaurants, district office, market, public park, etc. Garbage collecting (monthly paid to Sansai municipality) and 10 MB wireless internet included. 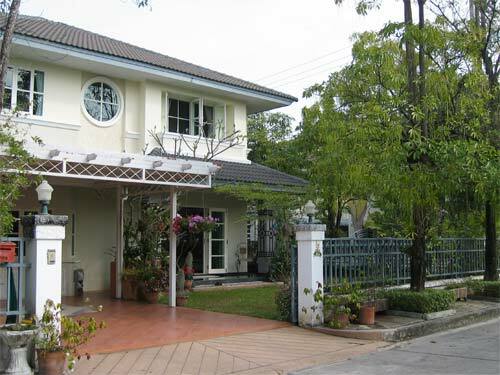 HR1731- House for rent in Chiangmai Thailand. Brand new house style resort for rent with 4 bedroom, 2 bathroom , fully furnished. Security, club house with swimming pool and fitness., 100 Sq.w land size. house for rent. This beautiful house on the way to maejo. It about. 5 km. from the city center. It has 4 bedroom, 3 bathroom. Fully furnished. It has very nice kitchen. It is quiet and safe location. 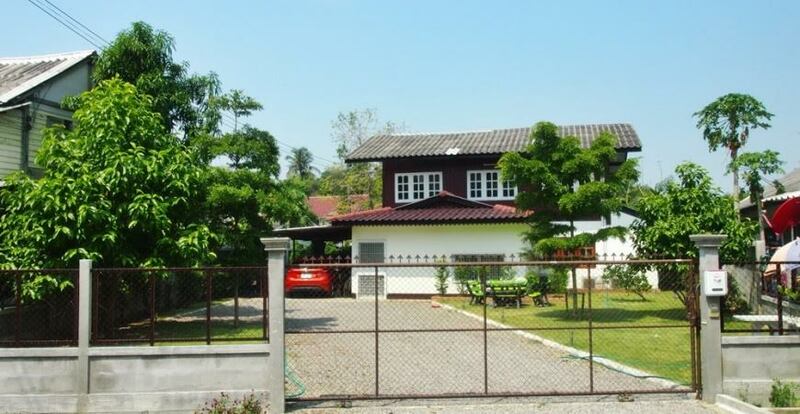 HR3011- House for rent with Private Swimming Pool in Chiangmai Thailand. 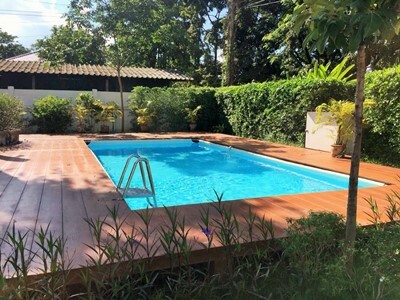 Double House with Private Swimming Pool for Rent located in Nong Jom, Sansai, Chiangmai, near Mae Jo University. 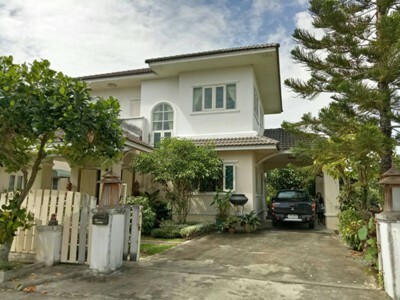 This House is close to Mae Jo University and it takes approximately 5-10 minutes driving to Central Festival Chiangmai and 15-20 minutes driving to Central Airport Plaza and Chiangmai International Airport. General Features Lot Size : 171 sq.wa ,Price for Rent : 45,000 THB/Month, 4 Beds, 4 Baths, 1 Living room ,1 Kitchen ,7 Air -conditioners, 3 Hot-Water ,1 TV & Cable TV 1 Refrigerator or fridge freezer. 4 Secure Parking , Fully furnished. Facilities: Private Swimming Pool, 6 CCTV, Internet Wifi Accessible. 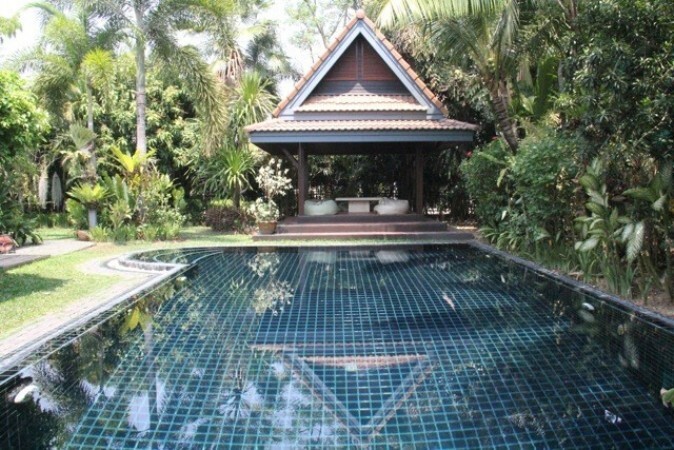 HR1720- House for rent with Private Swimming Pool in chiangmai Thailand. 3 bed room , 3 bathrooms,Western kitchens,fully furnished. near by Mall Central Festival, Rimping supermarket, Tesko lotas shoping Center.